So Salute is over for another year, and normality returns to Brigade Towers. One of the tasks that follows the show is getting the raft of new releases onto the website and available for sale. As we’ve done over the last couple of years, we’re going to introduce them gradually rather than all at one go – that way we avoid too much of a deluge of orders from people who didn’t make it to ExCel. I’ve tweaked the order in which we were going to release them slightly – one of two models proved to be difficult to cast and need a bit of fettling before we’re happy to put them on general sale. Today we’re starting with some models that featured in one of the games put on by the host club, the South London Warlords. 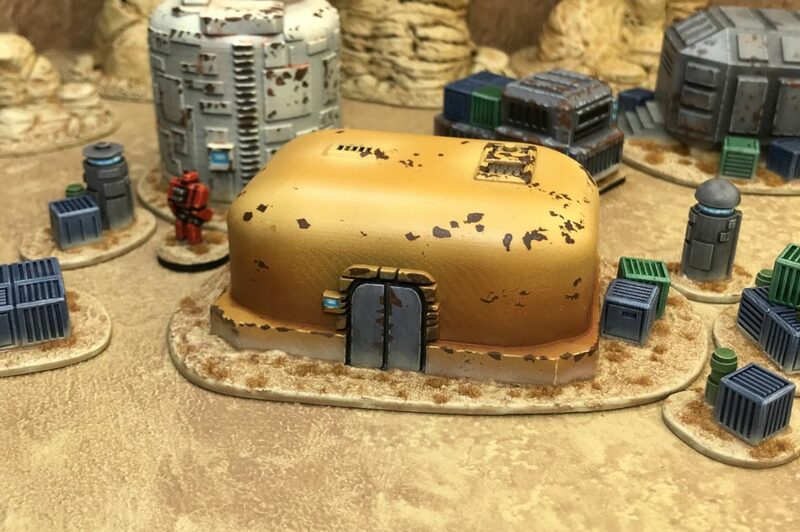 Our one existing 15mm Moonbase model has been joined by three new ones – two domed buildings and some very necessary Oxygen storage tanks. 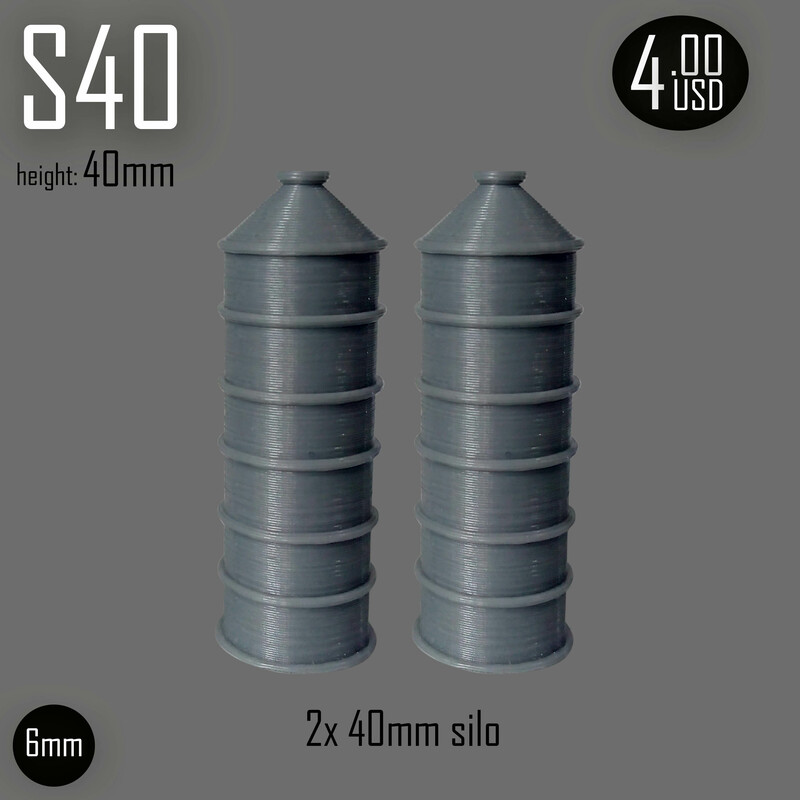 And before anyone asks, 6mm versions of these will be appearing in the next 2-3 months.